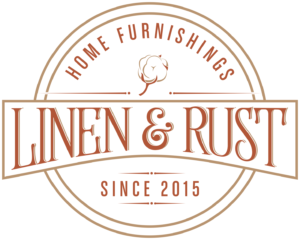 - Please be sure to thank our sponsor Linen & Rust. Linen & Rust is a home furnishings store full of amazing vintage and repurposed finds. If you love Rave's Home Staging, then you'll need to check out this store. This is where we purchase many of our one-of-a-kind pieces! This is the perfect course to start the year. 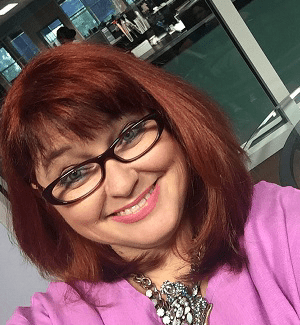 In this course we’ll underscore the process of creating a marketing plan and publishing schedule at the beginning of the year so you can stop procrastinating and start developing a clear strategy. We will focus on creating systems that allow you to put much of the work on auto-pilot, allowing you maximum results in minimal time.